You’re invited to our Summer Pop Up Soiree Hosted by Related Group New River Yacht Club. Complementary Food, Drinks, Fun, Prizes! 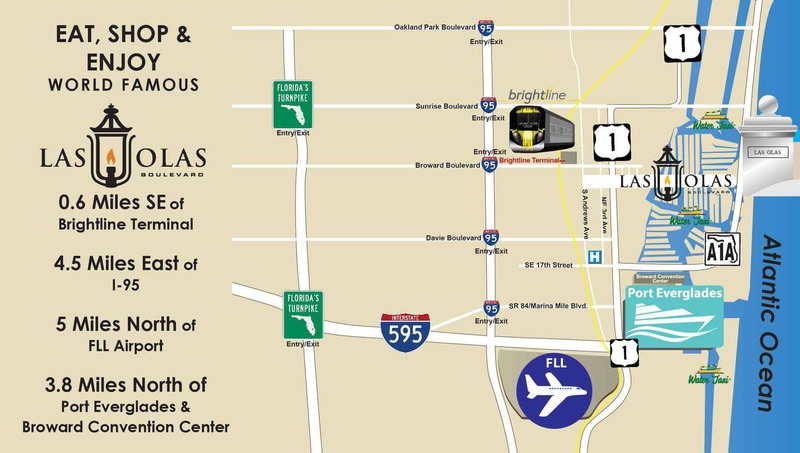 Join the Las Olas Association Members and New River Yacht Club residents for hot summer night on the pool deck (and inside club room) from 6-8pm. 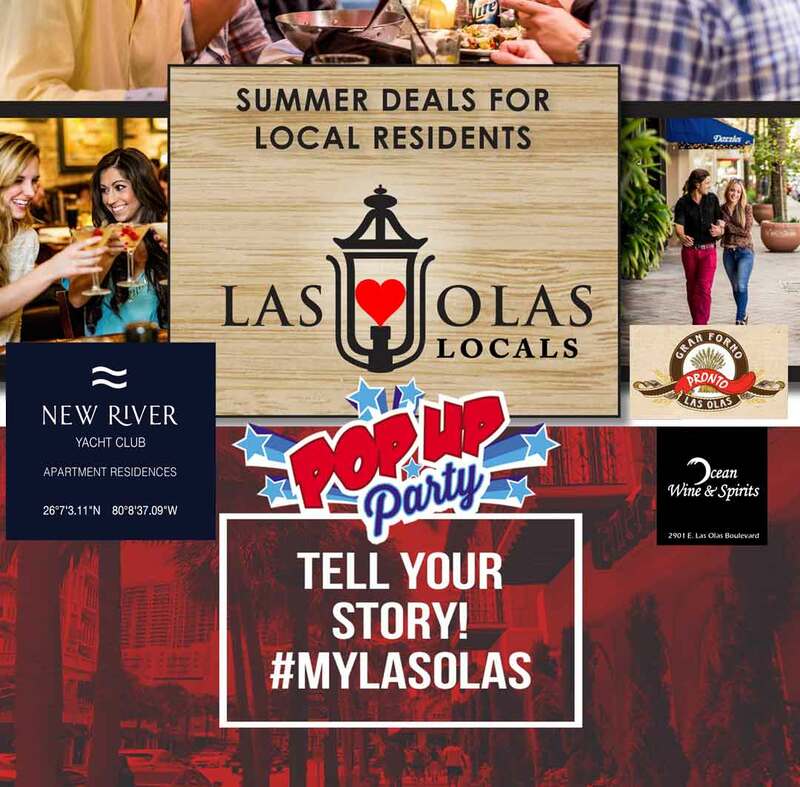 Enjoy refreshing libations from Ocean Wine & Spirits, light bites from Gran Forno Pronto, and get a photo on the red carpet at this summertime soiree celebrating the BEST of Luxurious #MyLasOlas Lifestyles!